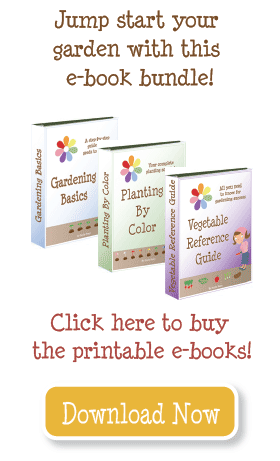 Gardening Basics makes gardening EASY! Gardening Basics will teach you how to design, build, plant, and water your garden. Feeling overwhelmed? Do you have tons of questions and no idea how to find the answers? You’re not alone! Listen to common questions that are ANSWERED in my e-books. . . Gardening Basics teaches you step by step . . . 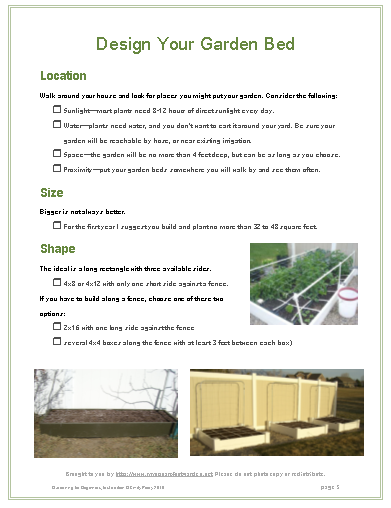 Simple instructions to help you design your own garden beds, including location, size, shape, etc. 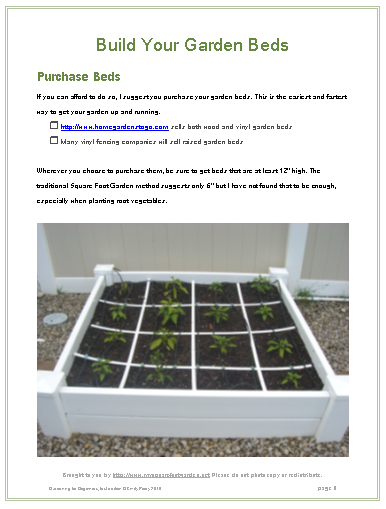 Step by step instructions for building garden beds out of wood. Is your soil rocky, clay, sandy, acidic, or just plain bad? 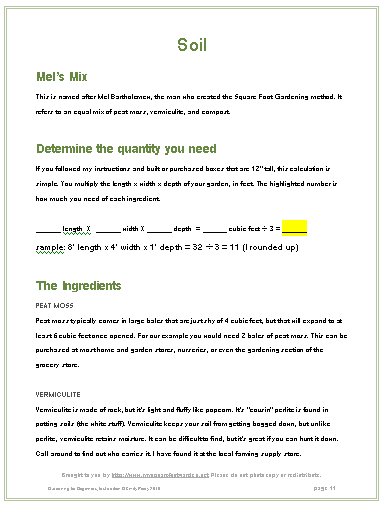 Follow this recipe to create the perfect soil! 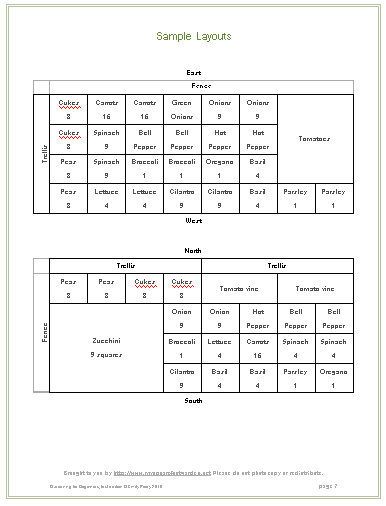 Walks you through creating a garden layout, and has several sample plans as well. 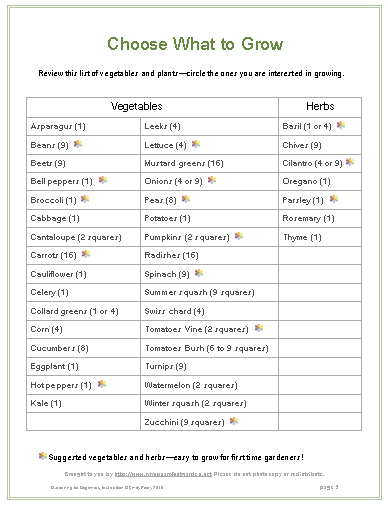 Lists of vegetables to grow–includes suggested veggies for beginners, plant spacing, whether to start from seed or buy plants. How to plant seeds, harden off and plant transplants. 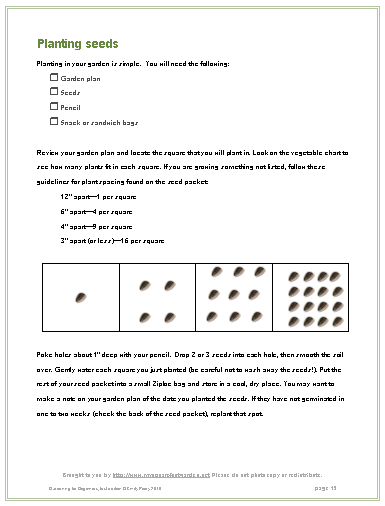 Includes an explanation of plant spacing. 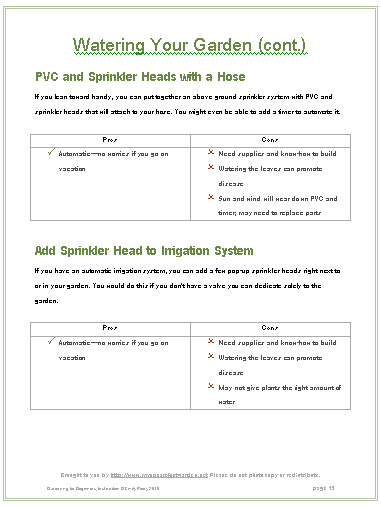 Review of many different watering options, from hand watering, to automated drip irrigation. Wow! 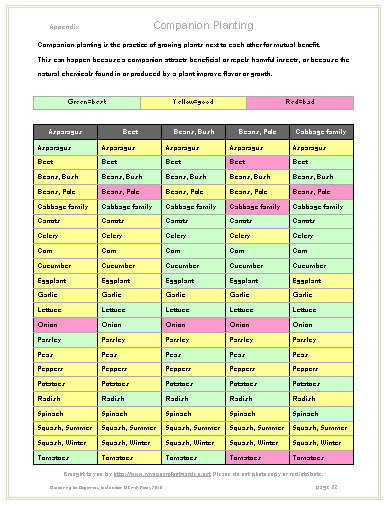 A complete companion planting guide in the index. Know what to plant next to each other. 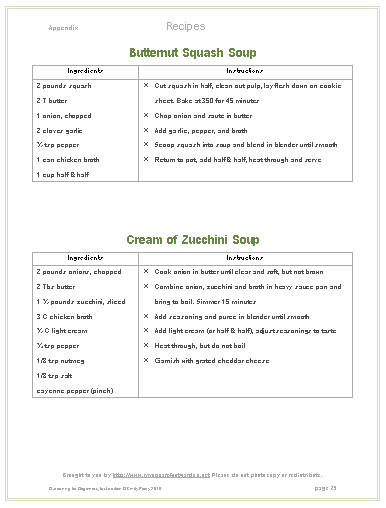 Fun and delicious recipes to help you enjoy the fresh veggies! See it in action . . .